SUB-LEASE WITH 3 YEARS REMAINING AT GREAT RATES. LOOKING FOR NEW TENANT TO TAKE OVER THE CURRENT LEASE. 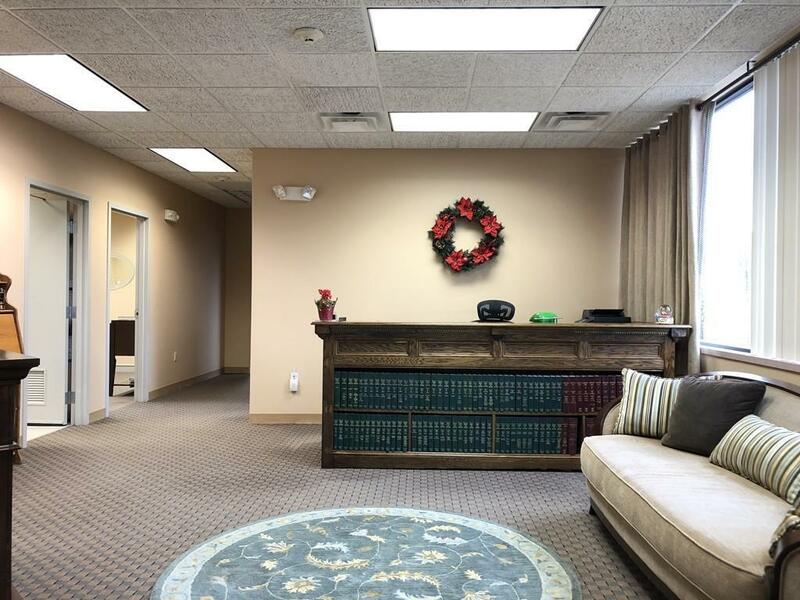 THIS GREAT LOCATION, WONDERFULLY UPDATED OFFICE IS AVAILABLE IMMEDIATELY IS CURRENTLY USED AS AN ATTORNEY'S OFFICE. 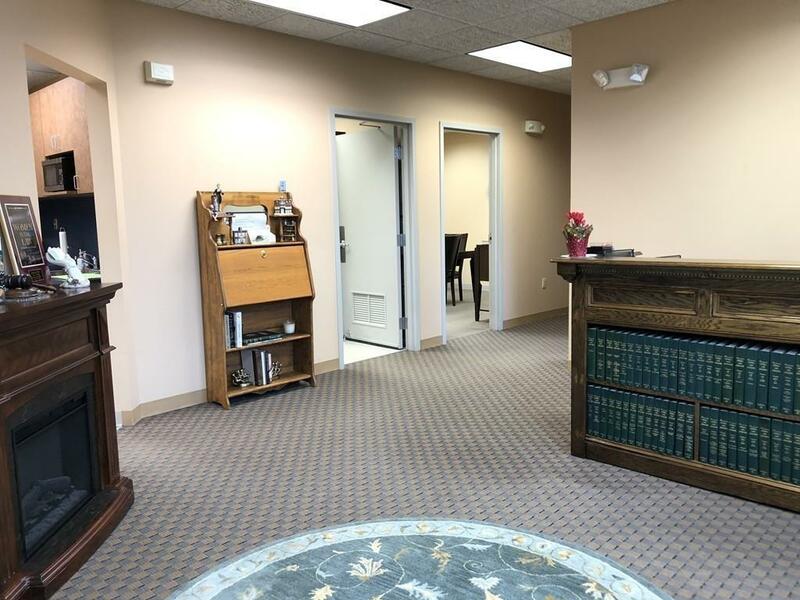 OFFERS A GREAT FLOOR PLAN WITH LARGE RECEPTION AREA, LARGE KITCHEN WITH PLENTY OF STORAGE SPACE, LARGE CONFERENCE ROOM, TWO OFFICES AND A COMMON WORK SPACE. 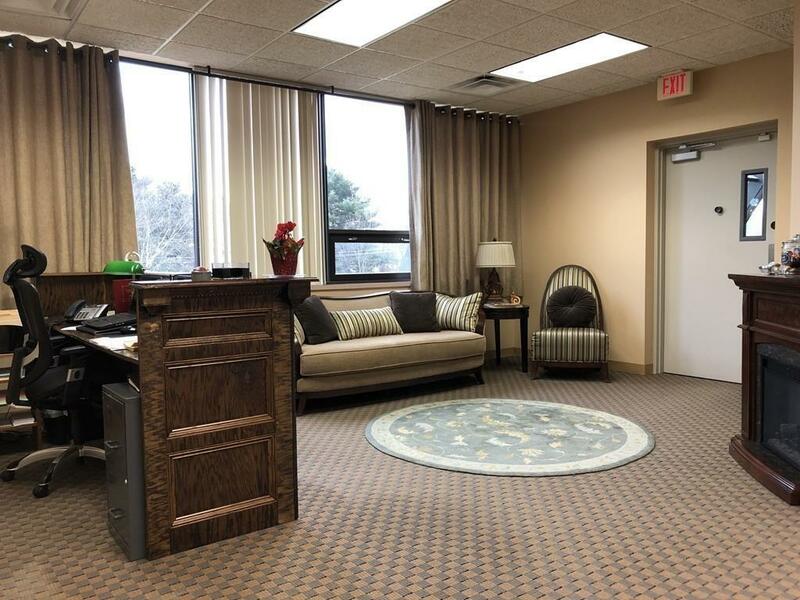 PERFECT FOR HEALTH CARE PROFESSIONALS, WELLNESS OFFICE, ATTORNEY'S OFFICE, ACUPUNCTURE CENTER AND MANY MORE. 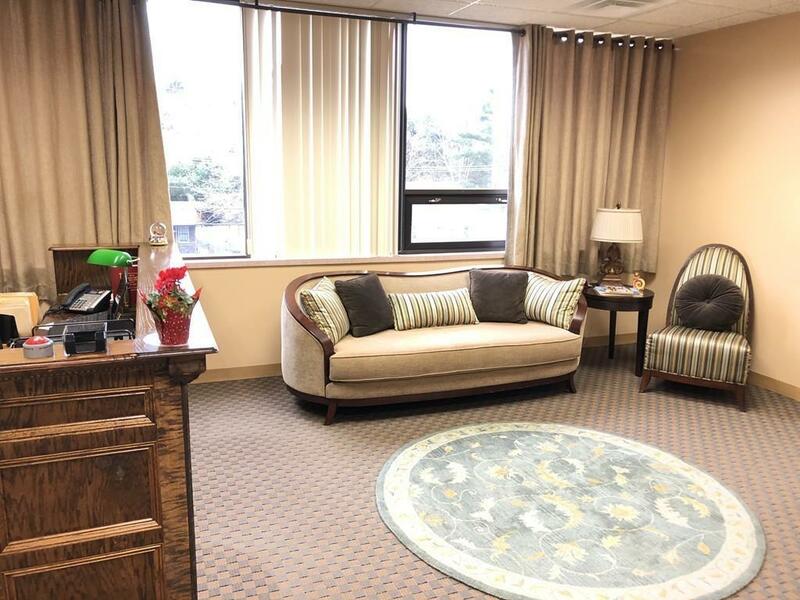 THIS HIGHLY DESIRABLE B CLASS BUILDING OFFERS ON-SITE FREE PARKING, ELEVATOR, CENTRAL A/C. EASY ACCESS TO RESTAURANTS, FRANKLIN VILLAGE PLAZA, GROCERY STORE, MEDICAL BUILDINGS AND BUSINESSES. THE BUILDING IS NEXT TO ROUTE 495 AT EXIT 17 AND IS CLOSE TO MBTA TRAIN STATION. Listing courtesy of Cook Real Estate Partners of Keller Williams Realty. Disclosures Furniture Is Negotiable. Rent Will Be The Same As The Current Lease Terms. Note: Listed Price Of $16 Psf Gross Is Not The Exact Rent Ask Listing Agent. Listing provided courtesy of Cook Real Estate Partners of Keller Williams Realty.